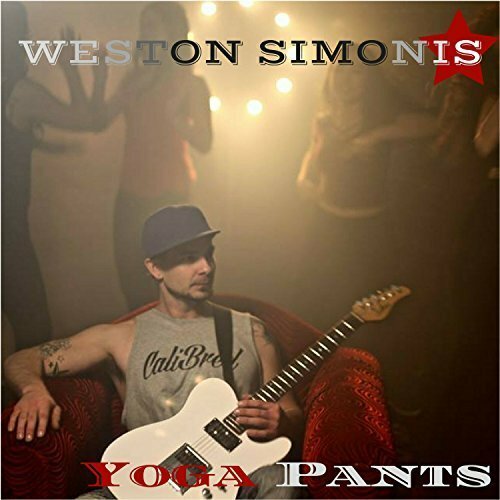 The songwriter, singer and guitarist known as Weston Simonis has released his latest official video, “Yoga Pants.” The track has been distributed online worldwide and is available for viewing now. Showcasing Simonis’ considerable guitar chops, a bevy of yoga beauties and a driving rock beat, “Yoga Pants” is a video with plenty to offer the music fan. Weston Simonis cites as main artistic influences Bruno Mars, Metallica, and Blink 182. His own style on “Yoga Pants” lies somewhere between pop and hard rock music with elements of hip hop thrown in for good measure. The star of the show, however, is clearly the yoga pants, with a good sense of humor coming in a close second. 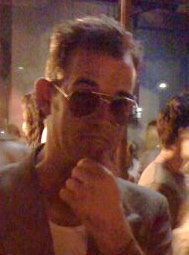 JamSphere notes that his record, ‘Moments of Intoxication,’ was named Best Indie Alternative Rock album of 2016 at the International Publisher Awards and has since garnered more than 20 licenses for film and radio distribution. “Yoga Pants,” the official video from Weston Simonis, is available for viewing now – see links below.